We’ve got an eggciting Easter giveaway! 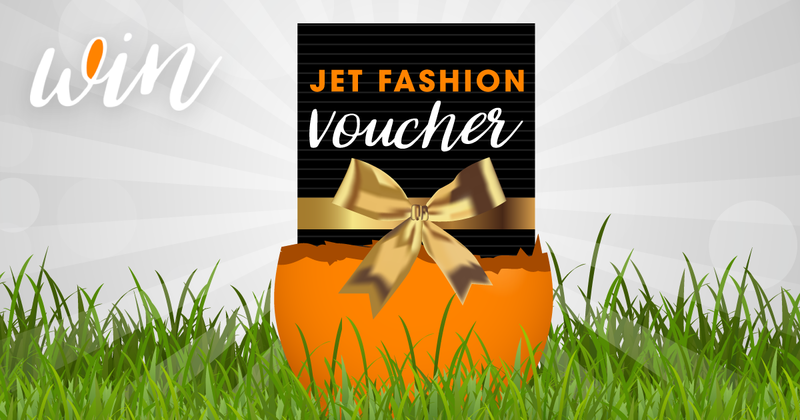 WIN a 1 000.00 voucher from Jet. Hop on over to Instagram to enter! Ts & Cs apply. Competition ends 21 April at midnight.